Founded in 1973, Renishaw has made a significant commitment to engineering as well as research and development. A renowned maker of precision measurement instruments, one of the company’s creations includes high quality probe body and modules. 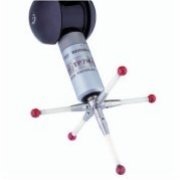 Renishaw probe modules are designed to contain a stylus holder; it is the part that the stylus screws into. 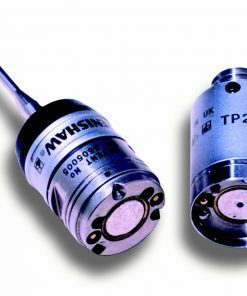 Probe bodies from Renishaw are magnetized parts that screw into the M8 thread on a probe head. Probe bodies do not have moving parts. 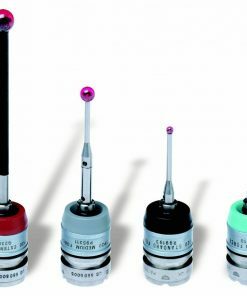 If you are looking for reliable Renishaw probe body and modules, look no further than Willrich Precision Instrument! Willrich Precision was founded in 1971, and we have been serving the gaging, inspection, and metrology industry with an unparalleled level of dedication. 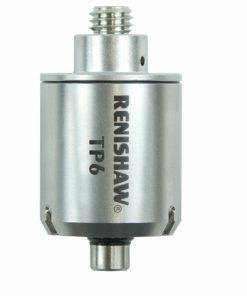 The Renishaw probe body and modules we carry enables quicker probe exchange without the need for redatuming. What’s more, we practice a client-first approach to ensure that you experience the best customer service when you work with us. Our company is highly committed to helping all our customers purchase quality products that can fulfill their precision measurement needs as well as increase efficiency and productivity in any machine shop. Our comprehensive range of probe body and modules await your perusal so start shopping with us today!